Can you think of a better travel companion than the Midori Traveler's Notebook? 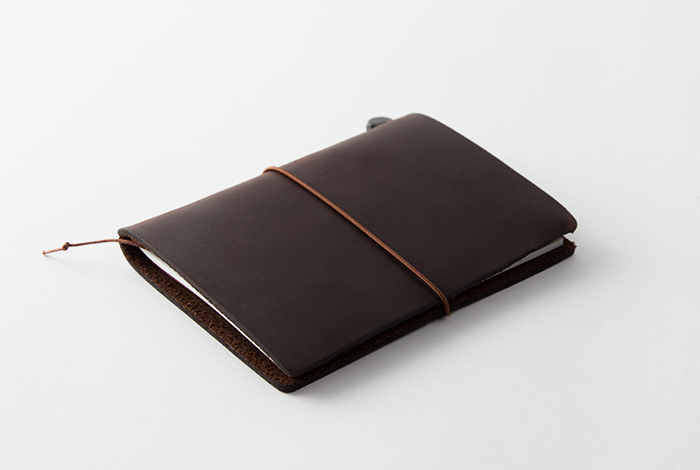 This high-quality notebook comes in a leather cover, which acquires a nice patina the more you use it. 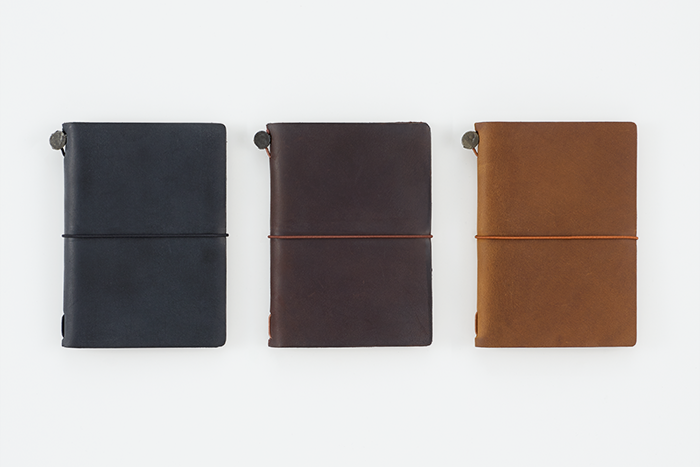 There is a wide range of refills to fill your notebook. 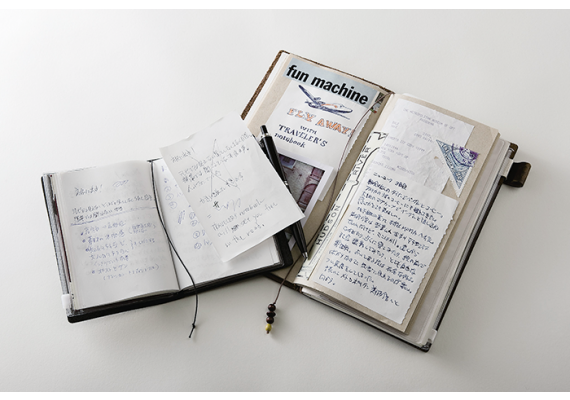 You can completely customise your Traveler's Notebook. 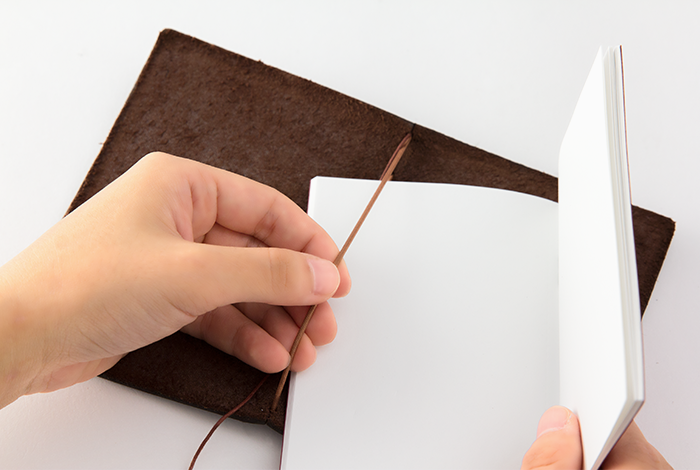 The Midori Traveler's Notebook is made in Japan with the greatest care. 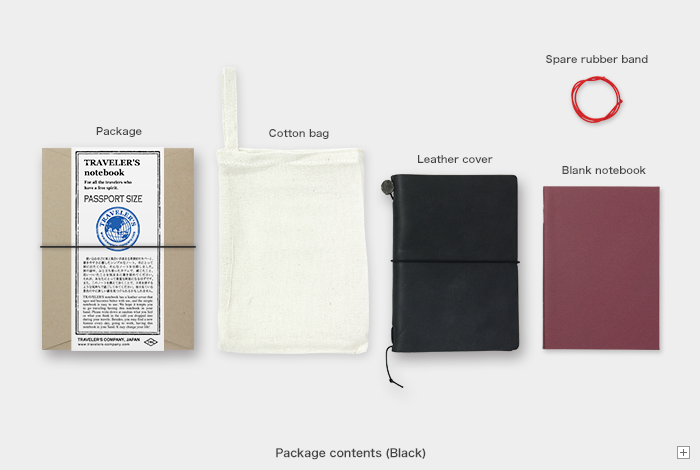 Its size was chosen so it fits easily in your pocket. 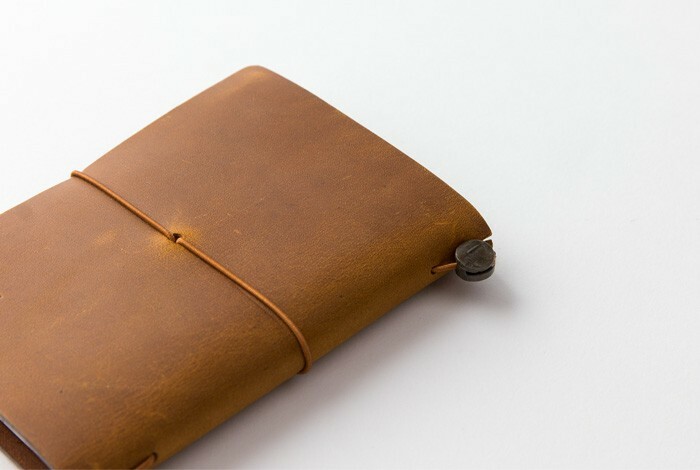 Dimensions: 13,4 x 9,8 cm. The refills can easily be tucked under the elastic.